The Cosco Elements Loft Bed Collection saves precious bedroom space. The Cosco Elements Bookcase is designed for use with the Cosco Elements Loft Bed or it can be used as a stand-alone bookcase. It comes with one fixed and two adjustable shelves to accommodate dozens of books of any height. The shelves are ideal for holding toys and collectables and to keep your child’s room organized. 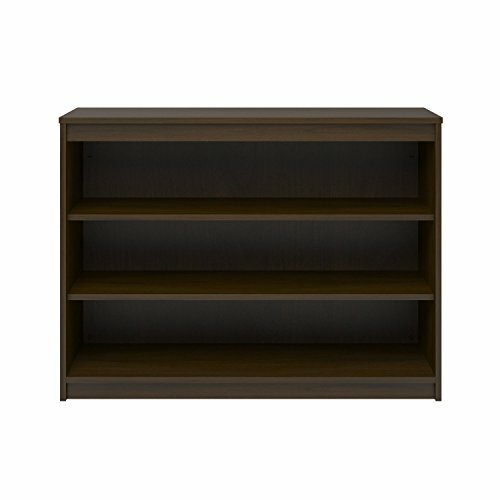 This Cosco Elements Collection Bookcase requires assembly upon delivery.